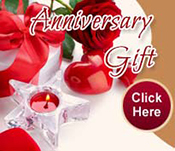 online Funeral flower delivery philippines. 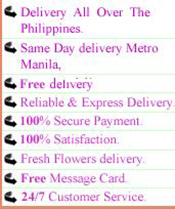 Filipinasgifts.com funeral flowers for manila & provincial. Arrange for funerals and funeral ceremonies. 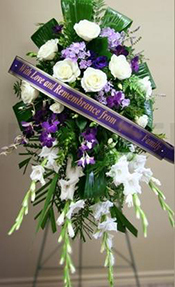 philippines funeral ceremony flowers.If you are looking for sympathy wreaths and flowers in philippines, then you have come to the right place.Ask our staff about customizing a floral tribute to a departed friend or loved one. 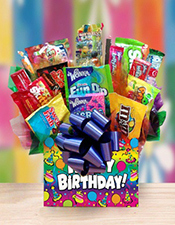 We can help you choose funeral flowers that beautifully convey your expressions of sympathy and serve as a lovely memorial .Console with flowers - Order Fresh Flowers Arrangements Suitable for Funeral Functions - Express Delivery Available - manila & philippines .Order wreaths, funeral arrangements and bouquets and express your condolences with Sympathy Flowers for anyone who is in philippines.